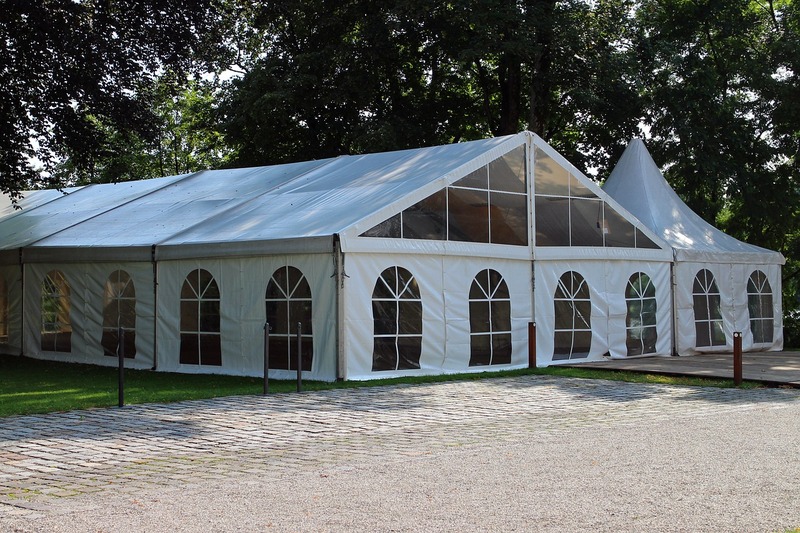 A marquee can be the perfect venue when it’s set up and decorated properly. Your options are endless, but if you get it right, you can create a wonderful atmosphere for your wedding, party or event. Lighting a marquee is a key part of this, but there are so many options to consider. It might make your task easier if you consider your marquee lighting in three distinct stages. 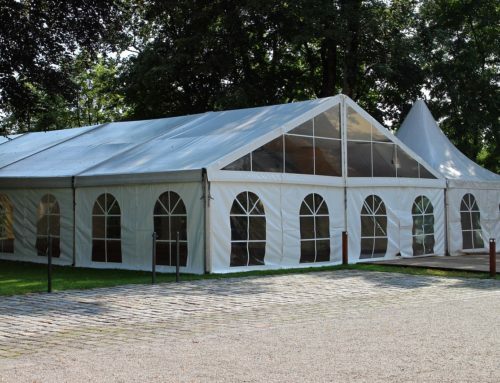 Even when it’s sunny outside, marquees almost always need some lighting to add to the natural light and make sure your whole event is illuminated. If your event is running from the daytime through the evening, you might want to use dimmer controls so you can adjust the level of lighting as the night goes on. Hanging lights can be attractive, although they are not always easy to install in a marquee with no fixed roof if they have heavy fittings. Up-lighters are a popular choice because they are easy to place at floor level to illuminate the walls of your marquee. Once you’re confident that your marquee will be sufficiently light, you can consider light fittings that serve more of a decorative purpose. These options might be hanging from the ceiling, placed on your tables, along the walls or anywhere else you can place them. Consider making use of coloured lighting to carry on the colour scheme from the rest of your event. Your decorations don’t have to stay within the confines of your marquee. Everyone will be entering and leaving at some point, and most likely going in and out during your event, so you should consider lighting the area outside for evening events. Lighting a clear path for guests to follow between different areas is always a good idea, as it’s both functional and attractive. Fairy lights tend to be a little small to use outside, but oversized traditional bulbs can look wonderful when they’re strung between tall poles. Hanging lanterns are also great and you don’t have to worry so much about candle flames (or dripping wax) if you keep them outside. If you want to really push the boat out, you could make use of your natural surroundings, especially nearby trees, and either drape lights from them or dramatically illuminate them from below. Again, using your main event colour scheme can create a great cohesive look.